Maybe you work too hard? It’s the end of the day, you’re exhausted – all you want to do is veg out and watch Marie Kondo spark joy in someone else’s cluttered bedroom. Instead, you’re writing a new blog. 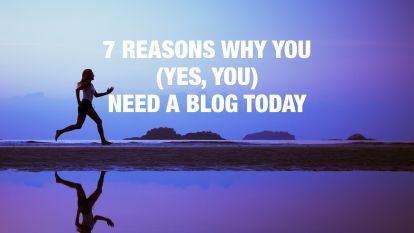 You know your blog is important, but maybe there’s an easier way? A way that could even get you better results. We call it “re-loving” old blog posts. Before I get to that, I want to explain a very powerful discovery we’ve made at BlogWorks. Every week we’re working with business owners who have blogs. They have come to us either because they want us to promote their blog or help write their blog, or both. But what we discovered is that the good old Pareto 80/20 principle is hard at work. 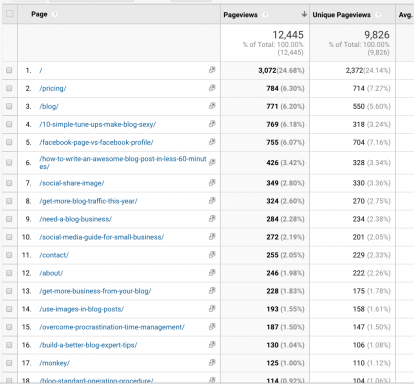 And about 20% of their posts (these are the “hot” topics) attract about 80% of the traffic. Think about it: if you knew that 20% of the products in your store or services were hot sellers, you’d promote them more, right? Of course you would. But, of course, nobody bothers to check the data (not you, of course) because the data is hidden in the techie world of Google Analytics. So, there you are: sweating over another blog post and not knowing what topics are hot topics. The strategy with re-loving old posts is to give each article a quick make-over to update the content, refresh the look and then to re-publish with a new date. And the goal is more traffic and you get a blog posted without a lot of effort. Before, I get into the steps that we use, I want to emphasize “without a lot of effort” – this can either be a four hour project or a 20 minute one. Your goal is the latter. That means one cup of tea, coffee or glass of wine, but not longer than 20 minutes. Boundaries created, let’s dive in. Now you have the top 50 pages, by traffic, on your site. This is chart if full of bread crumbs: you are looking at how your readers have voted on your blog—essentially they are telling you what they want more of. A good place to start your re-loving exercise is with the most popular blog posts that are more than one year old. 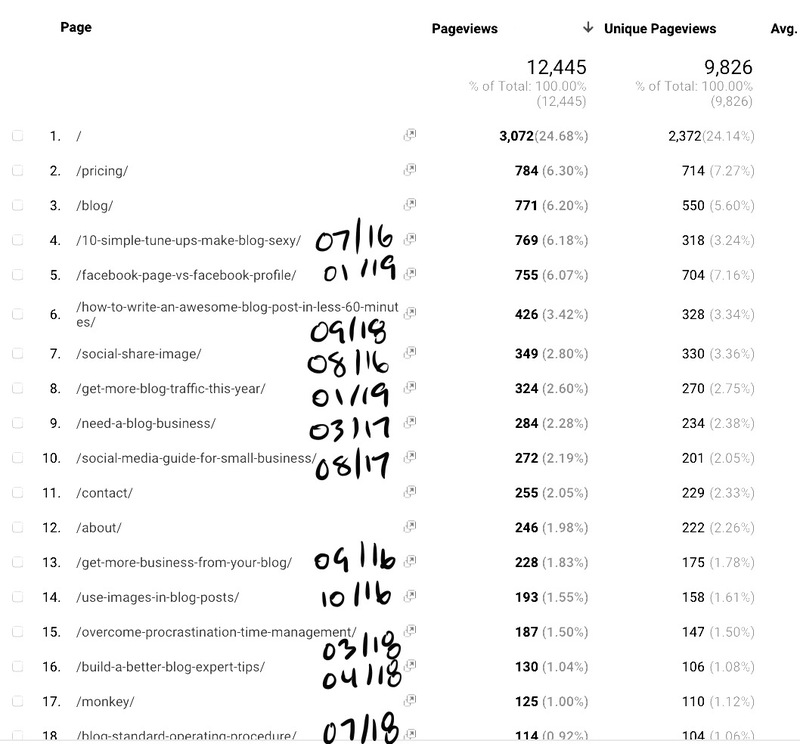 To get that list, print the chart and write the published date beside the top 20 blog posts. The oldest posts in the top 20 are the ones you’ll be re-loving. A great (free) plug-in we’ve started using is called Editorial Calendar. Once installed, Editorial Calendar will self-populate with all your published blog posts. Cool right? A neat trick is to click “Show unscheduled drafts” to see a list of all your draft posts and then click and drag them to the date you want. You can “hold” a publishing date by starting a draft blog post with the date you want (watch this video to learn how). 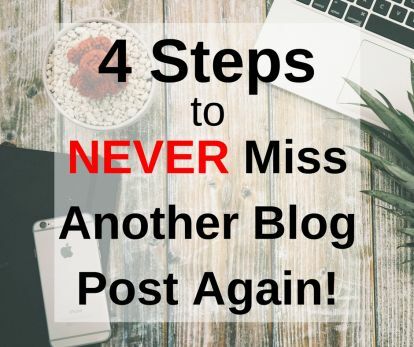 A simple plan is to mix one new post with one re-loved post per month. Or double it up if you publish weekly. The goal here is to update facts, clean up your writing, maybe refresh images and then be DONE. Don’t make this another writing project! 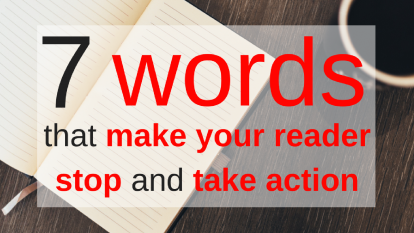 Break up those looooong paragraphs and keep your readers moving down the page. Insert a Click To Tweet to make it easy for readers to share. Insert links to “anchor posts” – these are posts on your site you want readers to go to, or to your products and services pages. While you’re at it, remove unnecessary links that take readers off your site. Once you’ve launched your newly re-loved post it’s time to make some noise. 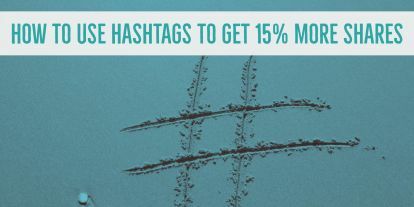 Send some posts to your social channels (of course if you are using BlogWorks, we’re all over that), fire off an email, maybe shoot a quick video. 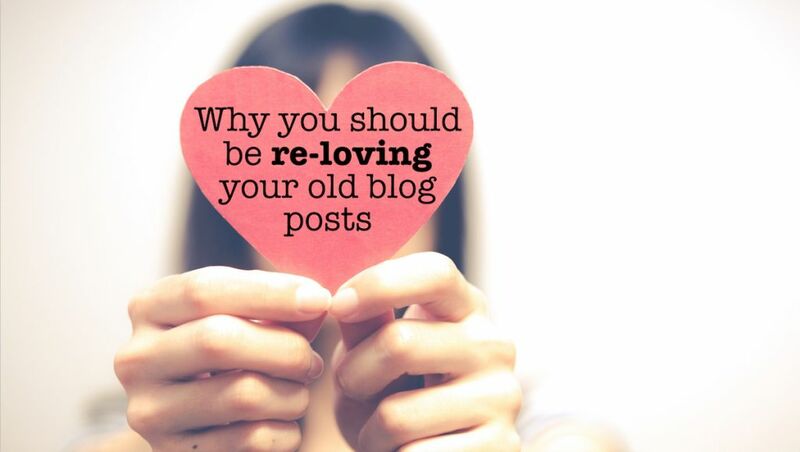 Remember, you’re newly re-loved post is going to be new to your audience. So, don’t be shy about announcing it’s arrival. Note: if your permalink setting includes the date your blog was published (like: www.myblog.com/blog/2012/12/leadership) republishing will change the date in the URL and you will lose any existing SEO links. This article explains how to avoid that. Well done! You’ve been strategic and re-loved your hard work from the past. You’ve also saved time AND published exactly what your readers told you they want more of. Plus, now you have more time to watch Marie Kondo spark joy. Fantastic insights! I often repurpose my old blogs but this article gave me a better idea on how to arrange the entire process. Thank you. We published an article today on Understanding the Concept of Content Marketing and that may be a good read for you. Here is the link https://bit.ly/2TsCQWS. Good to hear and thanks for sharing the article. Thanks a lot. What will be the benefit of Blogworks in this re-loading blogs programme. 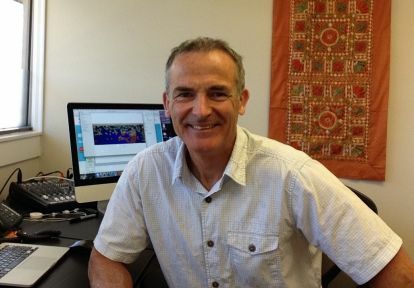 James – we are seeing great results from republishing. We are on a 1/month schedule now and I think we will continue to see a nice traffic growth over the next months.